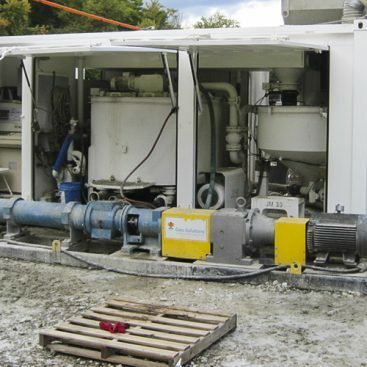 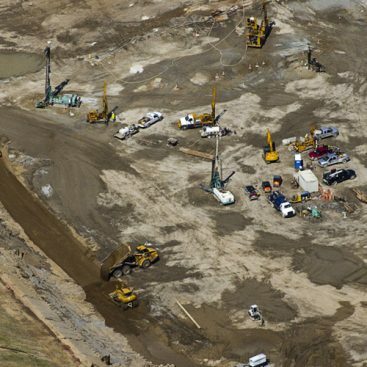 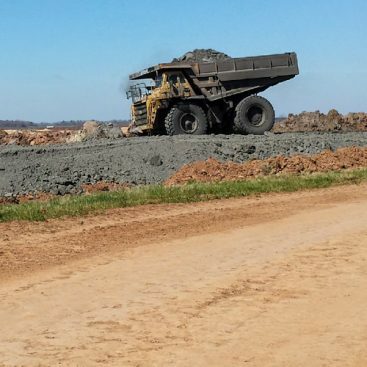 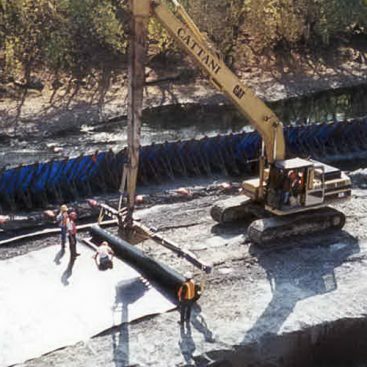 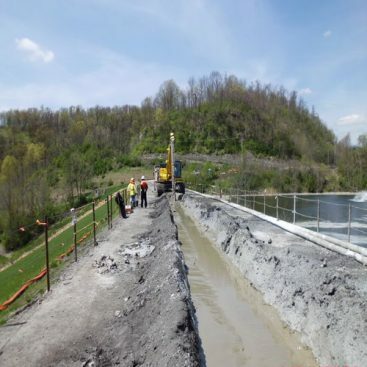 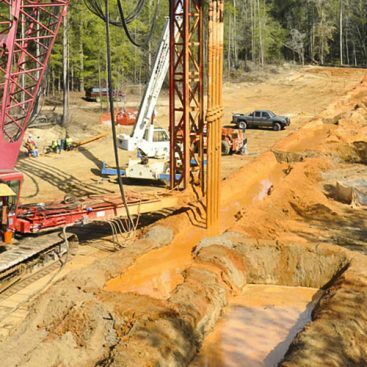 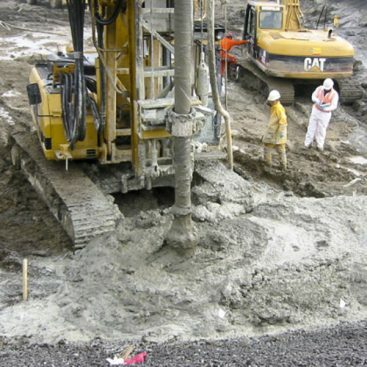 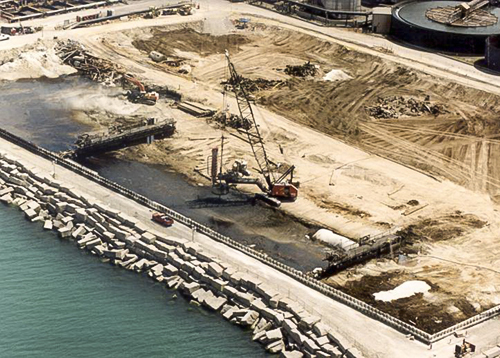 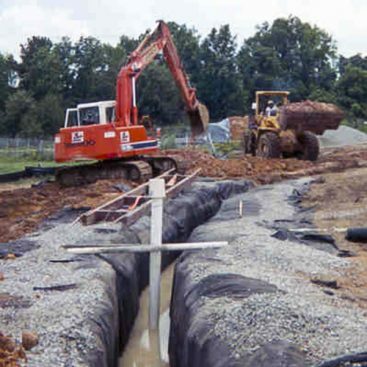 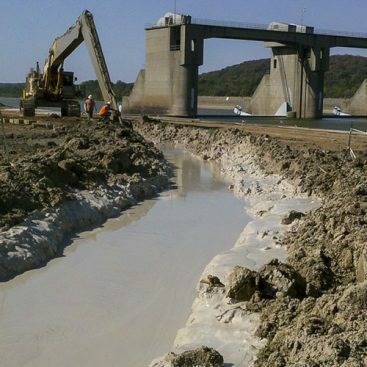 Geo-Solutions has performed work on numerous environmental remediation and geotechnical improvement projects for major industry stakeholders in the energy, oil, and gas industries. 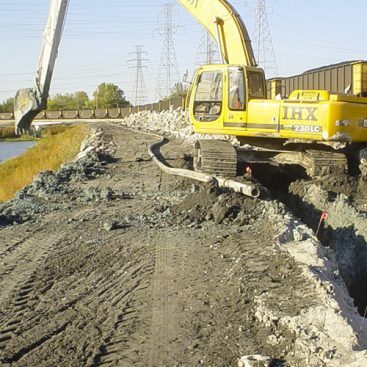 Much of Geo-Solutions’ work in these industries is repeat work as clients tend to continue to award work to Geo-Solutions for its strong safety and quality practices. 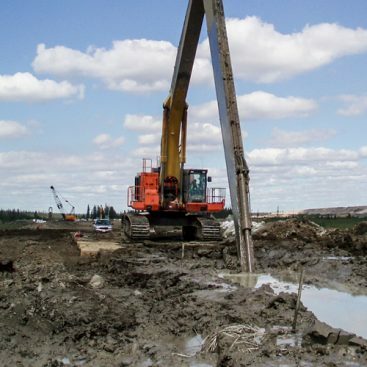 Geo-Solutions’ work in these industries has included work in active refineries, on remote spill sites, in decommissioned facilities, and at legacy sites. 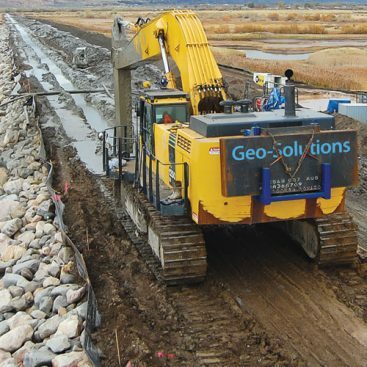 Geo-Solutions values its strong relationships in these industries, working very hard to maintain existing and establish new ones.